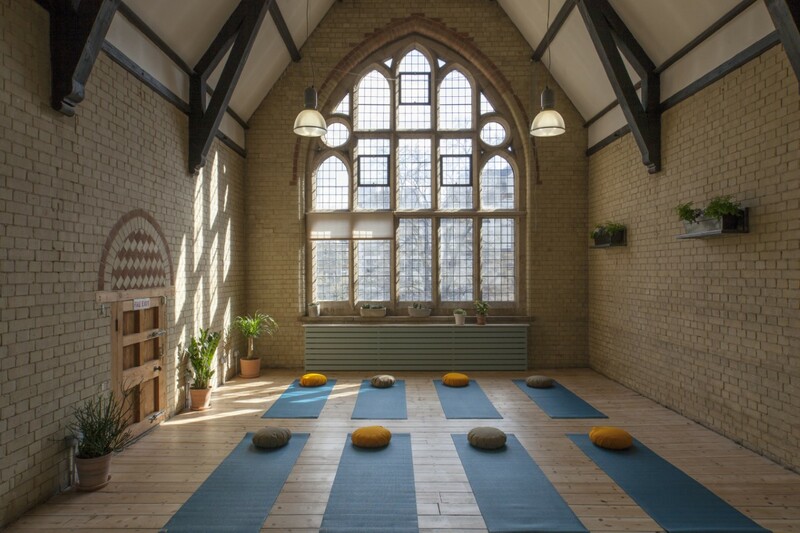 This unique day retreat will be combining healing techniques and ceremony lead by Anthar and Rebecca as we move into Autumn, a time of reflection, turning inwards and slowing down to prepare for the shift of season. We will be exploring balance, honouring the transitions and coming into alignment with our natural rhythms. You will have the opportunity to set intentions, let go of old belief systems and patterns that hold you back, find space and make way for the next part of the process that we are all sharing at this time. An important part of this heart opening journey will support insight, flow, creativity and authentic connection. In the morning Anthar will be guiding an exploration with our inner voice, a sacred connection with our own vibration and the breath of life. We will also be guided through ritual movements as a great way to develop focus and manifestation. This is an ancient wisdom that helps us to unveil powerful realisations about the way we express to the world and the way we relate in our daily life. He will also teach ancestral songs of the Americas and teaching of the animals of power that are used in ceremonies as a way of prayer and empowering your own inner medicine helping you to envision the life that you deserve. In the afternoon Rebecca will take you on a powerful journey with your breath combining sound with Anthar. You will learn and experience the deep healing benefits of this self-healing breathwork. Transformational Breath® helps to clear restricted breathing patterns, such as shallow breathing, have a deeper understanding of breath patterns and release both physical and emotional tension from the body. This helps to bring in more energy, clarity and focus leaving us feeling fully alive, positive, lighter and connected on all levels. This can dramatically shift the way you feel in your body and bring higher states of awareness. We will end the day with sharing our insights and a closing ceremony to acknowledge our new life ahead! 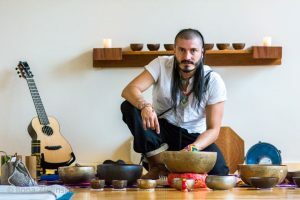 Anthar Kharana is a medicine man, musician and renown sound healing practitioner native from Colombia. He comes from a long linage of musicians in his family and is also a guardian of traditions and medicines of the Americas. He received the blessing to become a Sundancer, Chanupa (pipe) and Inipi/sweat lodge guardian (Traditions of the North of the Americas) by the Lakota linage of Leonard Crow Dog becoming one of the Sons of the alliance of the Eagle and Condor Nation, a New Nation united by the agreement of the Elders of the North and South America to become One. Anthar has then been ordered as a spiritual leader of the Pachamama Native American Church to continue sharing the wisdom around the world. 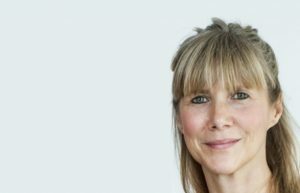 Rebecca Dennis, international author of And Breathe and one of UK’s leading breath coaches is the founder of www.breathingtree.co.uk. She studied Transformational Breath with founder Judith Kravitz in Mexico and US. Featured on BBC Radio, The Times, Grazia and Psychologies. Her clients come with many various issues including breathing issues, stress, anxiety, addiction, abuse, depression, ME, respiratory problems, trauma, sleeping patterns, focus, lack of energy, physical problems and low self esteem. Teas and snacks provided. There are plenty of delicious eateries in close vicinity or bring a packed lunch if you prefer.